LaborBerlin e.V. 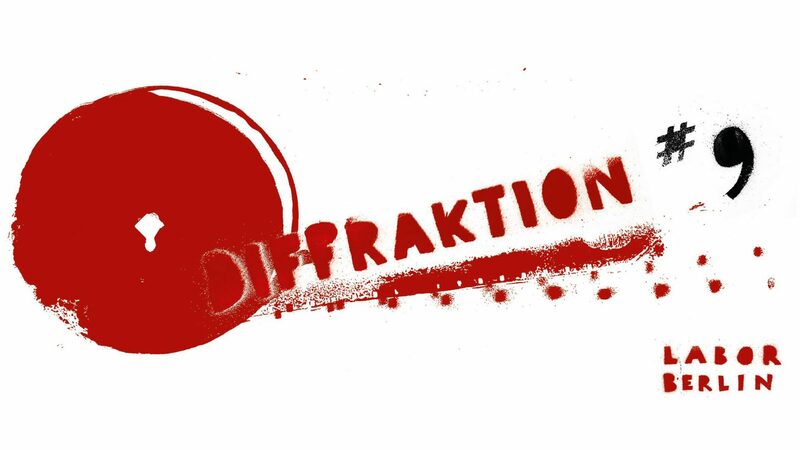 is proud to present the ninth edition of DIFFRAKTION, the annual showcase highlighting new works by LaborBerlin members and friends on Saturday, 2nd of February 2019. ... is a non-profit, independent film collective, open to every individual interested in artist-run initiatives and especially in analogue film practice, which embraces a more experimental and D.I.Y., craft approach to film production. The Lab is a meeting point of exchange and engagement of ideas and experiences around filmic creation.